Robotiq, a Quebec City, Canada-based provider of tools and software for the collaborative-robotics market, raised $31m in first funding. Battery Ventures made the investment. 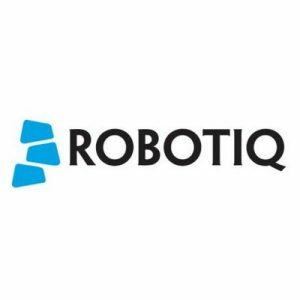 As part of the transaction, Battery General Partner Jesse Feldman, who specializes in industrial-technology investments, will join Robotiq’s board. The company will use the new money for product development, international expansion and enhanced support of its partner ecosystem. Founded 10 years ago and spun out of a project at Laval University in Canada by Samuel Bouchard, CEO, Jean-Philippe Jobin, CTO, and Vincent Duchaine, now a robotics researcher and professor at the École de Technologie Supérieure in Montreal, Robotiq makes equipment including specially designed, plug-and-play “grippers” that can handle manufacturing tasks previously done by human hands. In addition to grippers, the company makes force sensors, camera technology and related software. The systems can be used to help with manufacturing tasks including picking up and placing certain components or products; light assembly; finishing; and quality testing. Today, Robotiq partners with more than 190 distributors in 48 countries and sells its products to manufacturers in industries including electronics, aerospace, automotive and others. 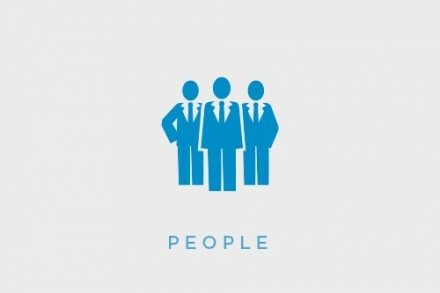 Among those customers are global companies such as Assa Abloy, Continental Automotive and Saint-Gobain.